The last stage of this year’s Dakar Rally had no surprises. Everyone took it easy, the main goal being just to finish the stage intact, without any major damage that would nullify the timed advantage. Therefore, Nasser Al-Attiyah won this year’s rally as he had about an hour ahead of the second placed driver before the tenth stage kicked off, this marking Toyota’s first ever Dakar win. Second came Nani Roma and his MINI while the stage was won by another MINI, at the hands of Carlos Sainz. 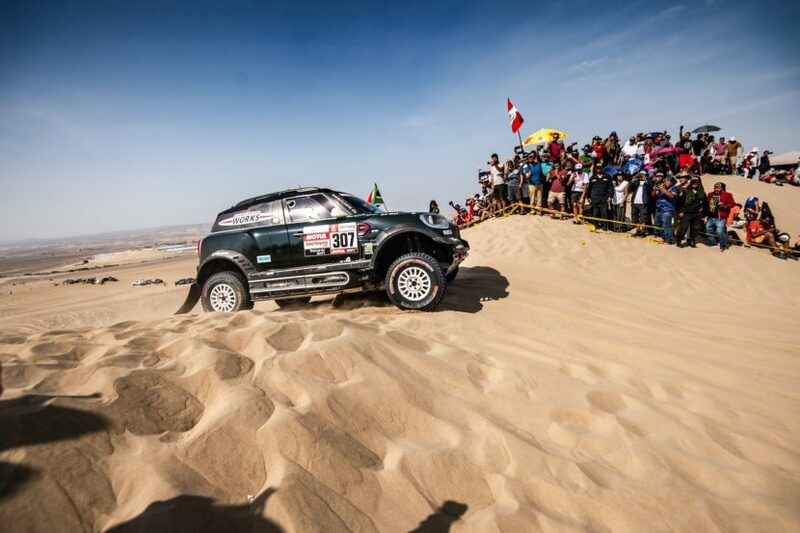 Stage 10 was 359 km in total, of which 112 km were off-road Special Stage and ended with the Dakar competitors’ arrival in Lima, capital city of Peru. ‘Nani’ Roma and co-driver Alex Haro raced Stage 10 according to plan, which was to place their MINI John Cooper Works Rally in a position that would safeguard their overall ranking of second. Finishing 6th in today’s stage ensured that Roma and Haro were successful and the Spanish duo did indeed secure a well-deserved second-place overall at Dakar 2019. The stage was won by Sainz and Lucas Cruz who pushed hard as they had nothing to lose. Their MINI John Cooper Works Buggy performed admirably and offered Sainz his only stage win this year, a bittersweet ending if you will as the duo did have plenty of bad luck in the 2019 edition. They finished 13th overall. 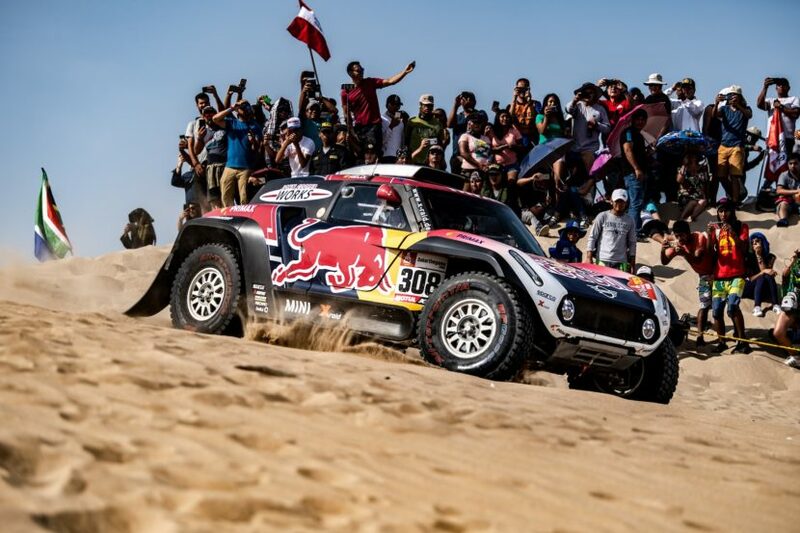 The third place overall, behind Al-Attiyah and Roma went to Sebastian Loeb and his private Peugeot 3008 DKR. “Second place is not too bad! We had a nice strategy all the way through the race although you are always more intelligent now after the race with perspective. We did well and we are happy. We would like to thank the team – not just my mechanics and engineers but the whole X-raid support team,” said Nani Roma after the race. This year, six MINI X-Raid teams managed to finish the rally, five of them among the top ten.